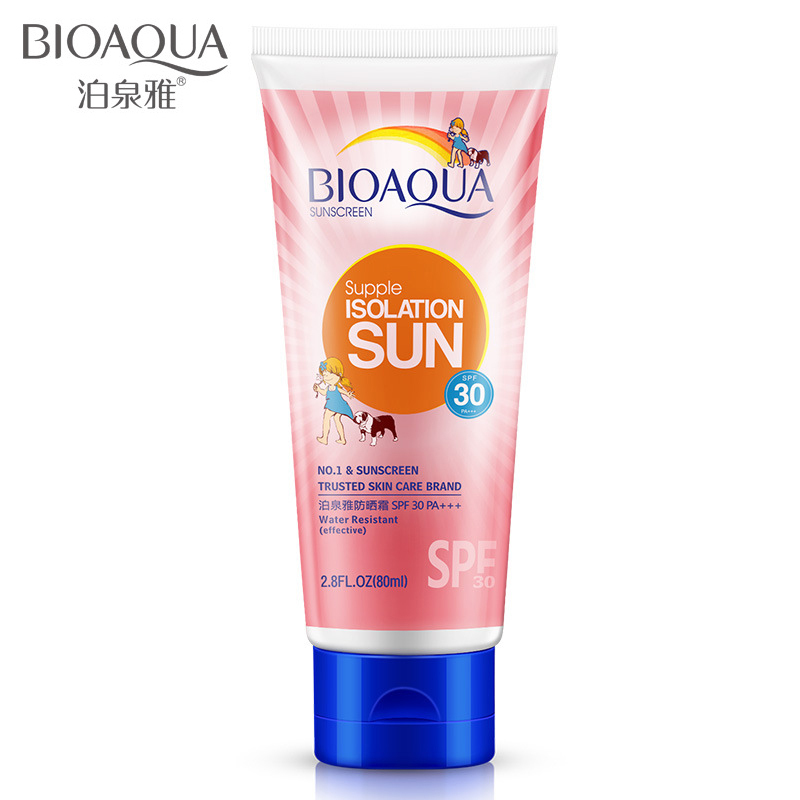 We remember to protect our skin from the sun only when we are at the beach. Before a weekend at the beach or going on holiday we stock up on creams, sprays, oils and products of all kinds, but then when they get back to the life of all the days we almost forget what is important to care for it. With the sun it is better not to joke, the damage it can cause to our skin are varied and we should never take lightly the problem.Especially in the summer should ensure adequate protection to the skin against the harmful rays and to do that we need the right products to enable us not to take risks even when we expose ourselves to the sun even for a few minutes. 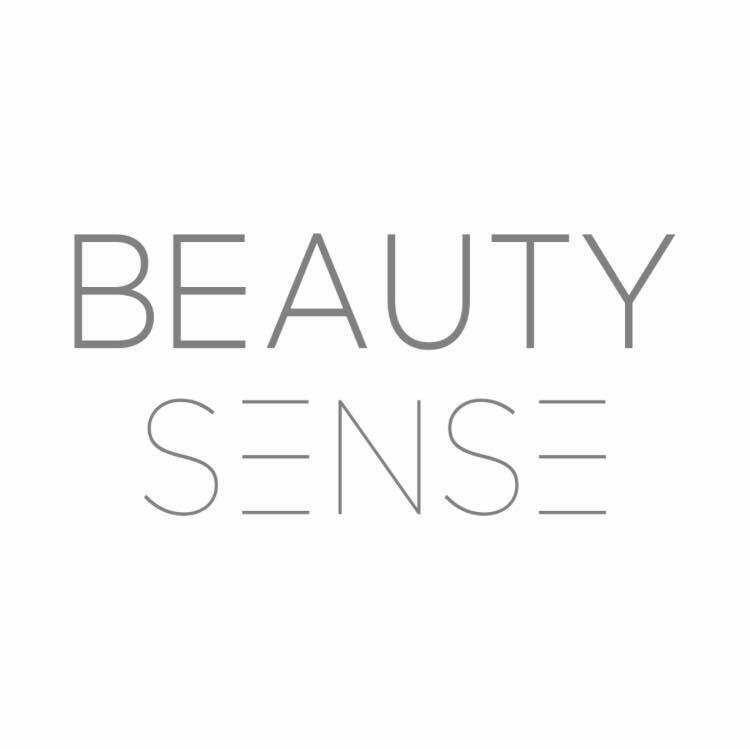 Healthknowing finds a good habit that we should take is to use every day of face creams with sunscreens. What are they? Simple day creams enriched with protective factors, which moisturize the skin deep down and at the same time protect it from UV rays. 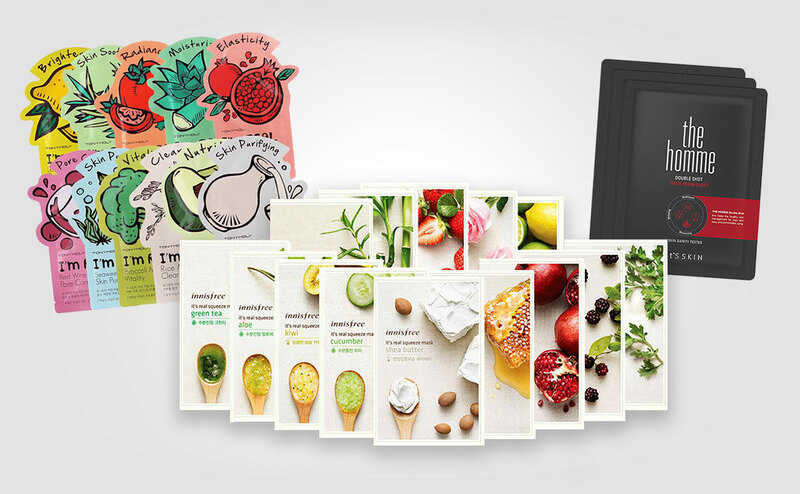 Come and discover some of the best products to choose from for the summer! 1- Rénergie Multi-Lift Riche Crème of Lancome: a firming day cream, recommended for dry skin with SPF15. 2- Day Cream SPF 15 by Shiseido: an anti-aging treatment suitable for mature skin that protects it from pollutants and the damaging effects of UV rays. 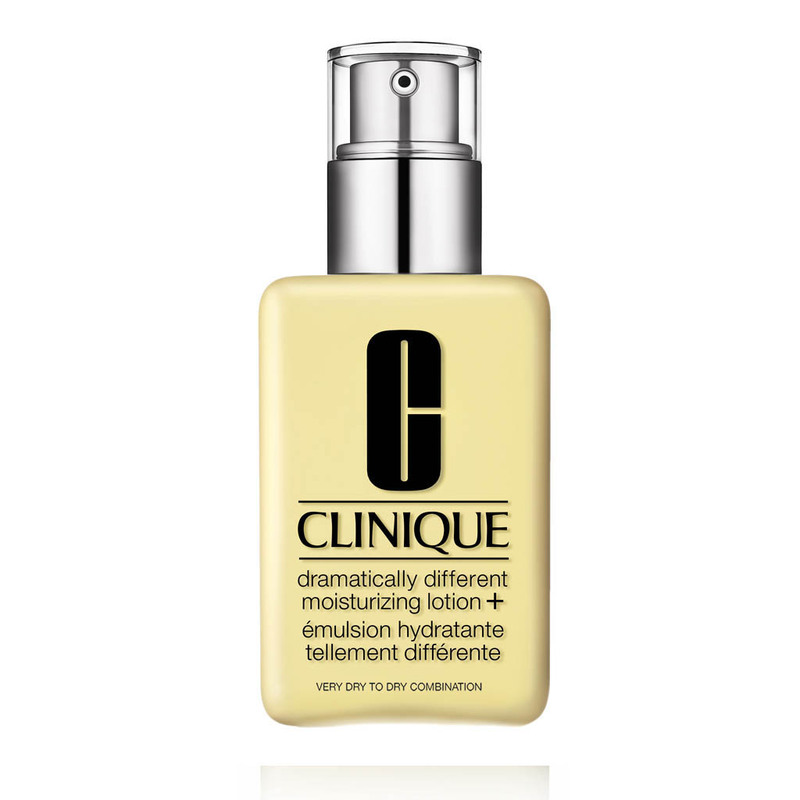 3- Even Better Hydrating Moisturizer SPF 20 by Clinique: a moisturizing day cream that counteracts the appearance of dark spots. 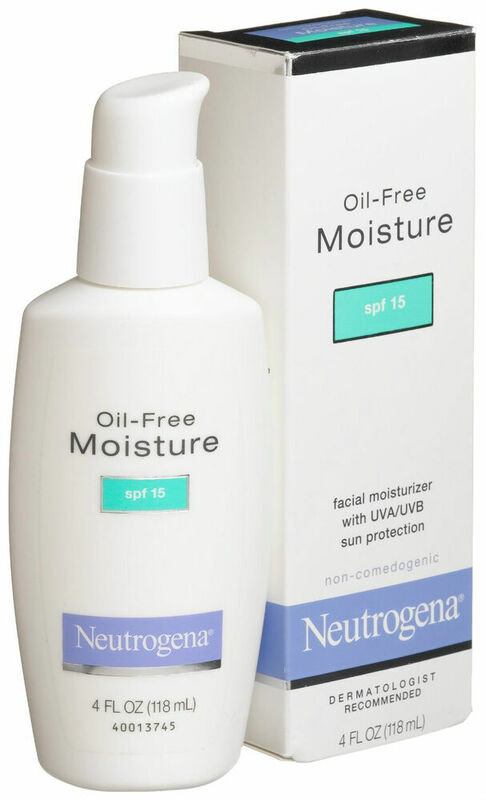 And ‘suitable for combination to oily skins. 4- Day Wear UV Base of Estee Lauder: a day cream that improves skin defenses and combats the first signs of aging. 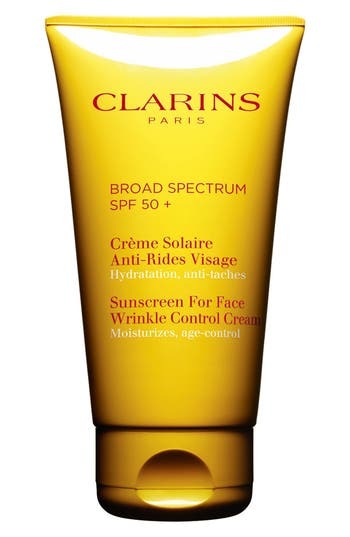 5- Multi-Active Day Cream SPF 20 by Clarins: a treatment against wrinkles that enhances the brightness of the skin. 6- Hydra Life of Dior: a cream with SPF 20 that moisturizes the skin and protects it from external aggression. 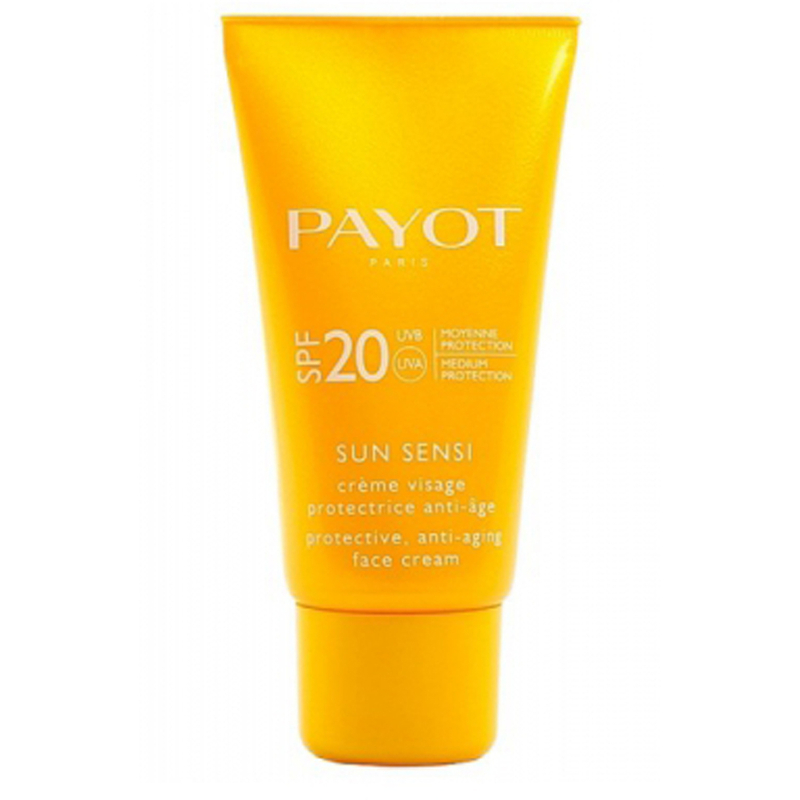 1- Immortelle Créme Préciense Texutere Légère SPF 20: a treatment designed to smooth, tone and protect the skin from harmful rays. 2- Immortelle Divine Créme: an anti-aging treatment that protects the skin and helps fight the signs of aging. 1- Ariel Face Cream Anti Smog of Agronauti: delicate emulsion with SPF 15 that protects the skin from pollution factors and deeply moisturizes. 2- Aloe & Lavender All Day Moisturiser of Paul Penders: moisturizing emulsion and light-based aloe vera, calendula and sunflower oil. 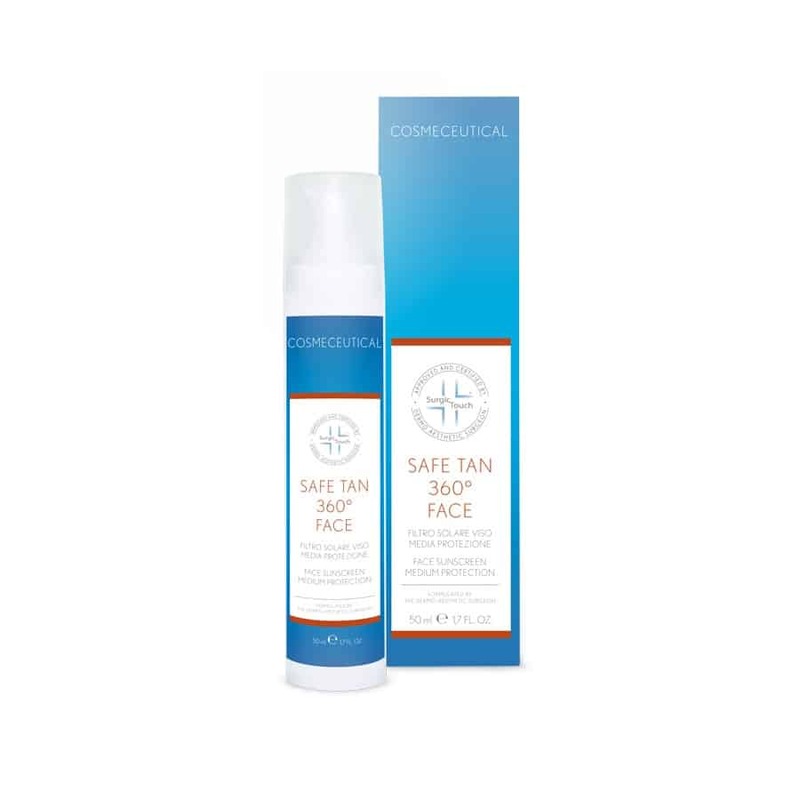 Suitable for dry and sensitive skin, it is enriched with SPF 10. 3- Moisturizing Cream of Anthyllis: a face cream with plant complex of red grapes and olive oil, which ensures a natural protection against UV rays. 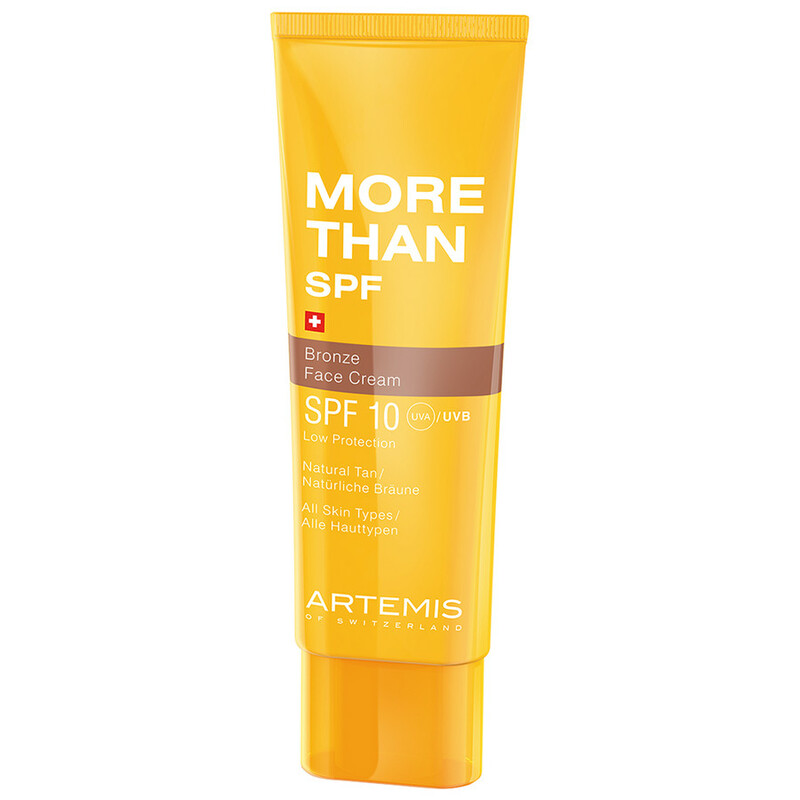 4- The Créme Du Teint of Absolution: a moisturizing cream colored day with natural protection factor of 10.